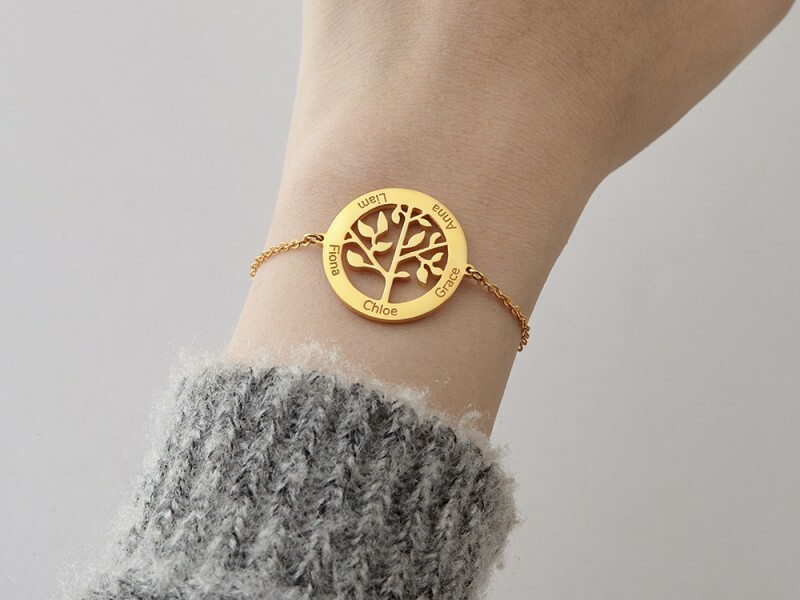 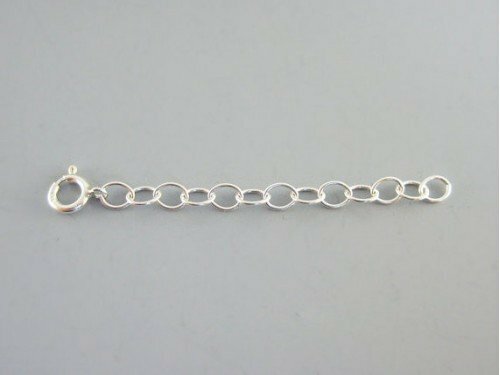 The perfect Mother's Day gift, this family tree bracelet with kids' names is a great way to represent the bond between family members. 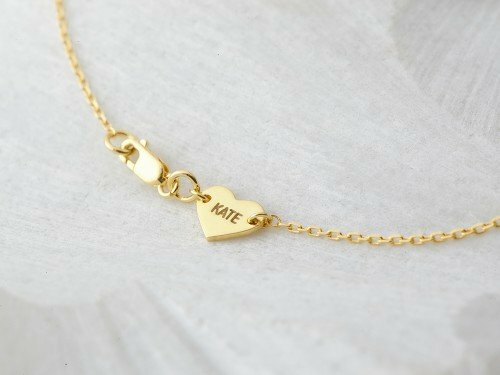 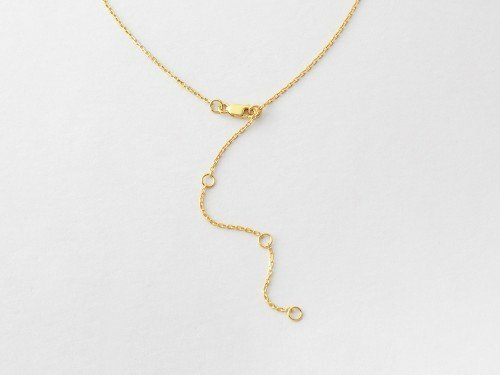 This name bracelet is also great as a family tree gift for grandma that holds lots of meaning. 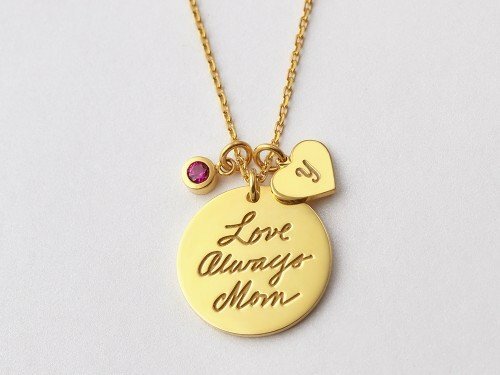 You can wear this symbolic design engraved with children or grandchildren's names or birthdays with anything, for any occasion.